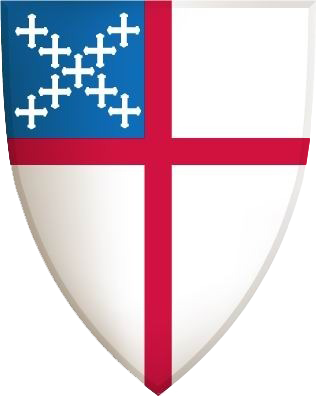 What is the Episcopal Church Women? What does the Episcopal Church Women do? In the Diocese of Hawai`i, the ECW is involved with a variety of ministries, including the on-going collection of Campbell Soup labels that are sent to St. Jude's Ranch in Boulder City, NV. St. Jude's Ranch then exchanges these labels for playground equipment and other items that are used for the children at the ranch. Throughout the Diocese, women in different parishes have formed ECW groups, providing service in their communities and linking up with organizations such as Easter Seals, Habitat for Humanity, and government agencies to help the homeless and needy. Church Periodical Club - They have sent textbooks to seminarians, filled grants with Bibles, the Book of Common Prayer, Hymnals and printed materials to various churches for many years. They also sponsor a "Miles of Pennies", an ongoing collection that funds a Children's Book Ministry. Diocesan Altar Guild - They have been the leading Episcopal Church Women's action-group throughout the years. They keep the supply of altar linens available for all churches and supply vestments and stoles for all new Deacons and Priests. Photos are from the annual Quiet Day retreats hosted by the Diocesan ECW at the St. Anthony Retreat Center. For more information about Episcopal Church Women, visit: www.ecwnational.org. For more information on how you can join the Episcopal Church Women in the Diocese of Hawaii, please e-mail the Office of the Bishop, who will forward your e-mail to the Board President, Louise Aloy.